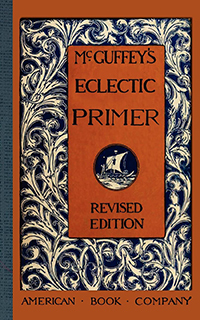 Learn to read the old fashioned way, with McGuffey's Eclectic Primer. This first reading book begins with the alphabet and moves from simple sentences made up of one-syllable words ("A cat and a rat.") through more difficult sentences of one-syllable words ("A good child likes to go to school."). The book includes "slate exercises" of the script alphabet and charming 19th-century illustrations throughout. 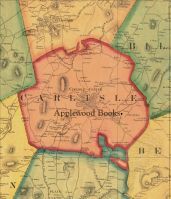 This is the revised 1881 edition. 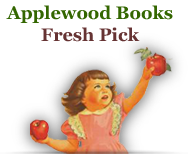 The McGuffey Readers are among the best known schoolbooks in the history of American education, having sold more than 120 million copies since the time of their first publication in 1836.